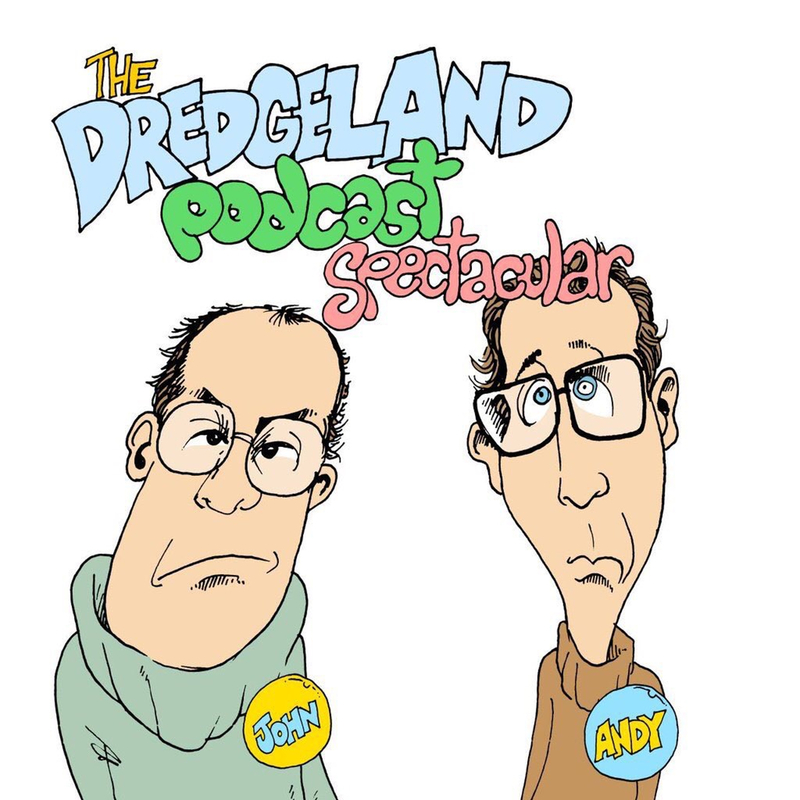 Just like clockwork, DredgeLand have returned with their Emmy nominated world class podcast and you’ve a single ticket to come along for the ride. Sorry, I got a little excited there. Basically, John and Andy are back with special gusts the Wandsworth Ramble Association, another episode of our serial and more of your #TalkingTopic replies. Oh and in other news, John has mislaid his house. All of this and more than you can shake a missing house at exclusive to DredgeLand.com on Wandsworth Radio. Previous Previous post: The Further Adventures of DredgeLand..